Let our pros take care of your Electric Fireplace Installation quickly and safely. Schedule your Electric Fireplace Installation right now! 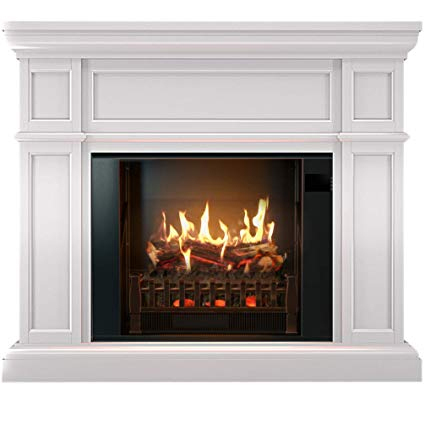 Call 773-696-5106 for more information on Electric Fireplace Installation. Thanks for your message! We’ll be in touch soon with an answer. What's included with a Electric Fireplace Installation? Why should I hire a pro to do my electric fireplace installation? Installing an electric fireplace unit often involves carpentry skills when mounting into a wall and familiarity with either electric or gas components depending on the model. Does this installation come with a new electric fireplace? This service is for installation only. You must supply the electric fireplace unit of your choosing. ONCALLERS® Electrical services are easy to schedule. Find the right pro! 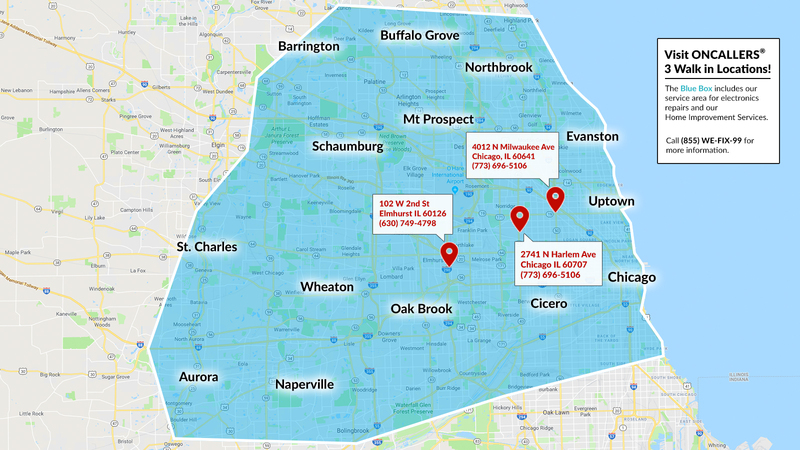 Book your electrical service online or call 773-696-5106 for more information.